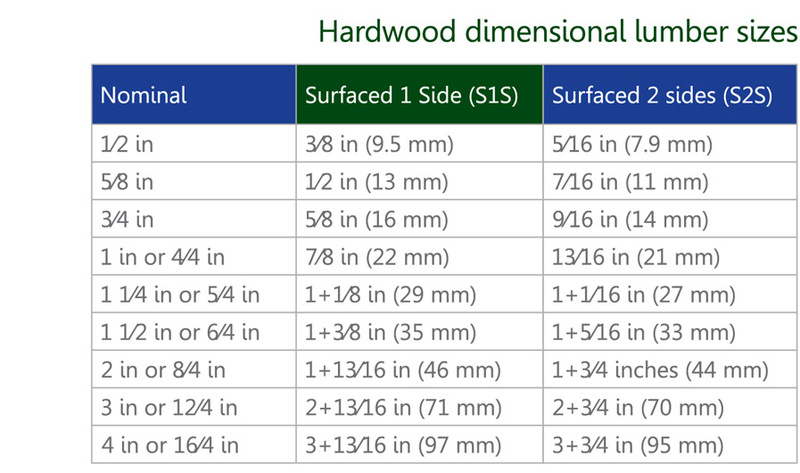 Hardwood boards are usually supplied in random widths and lengths of a specified thickness, and sold by the board-foot (144 cubic inches or 2,360 cubic centimetres, 1⁄12th of 1 cubic foot or 0.028 cubic metres. It is important to mention that adh strictly gets woods from self-sustaining forests. Read more about it here. We supply: Ipe, Coubaril, Jequitiba, Cedar, Oak, Andiroba & Jatoba. adh offers these in rough or ready-cut for decking/flooring.